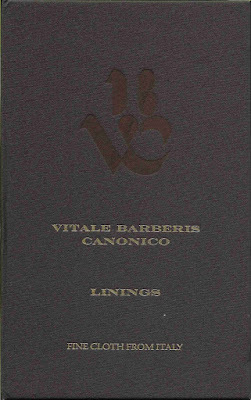 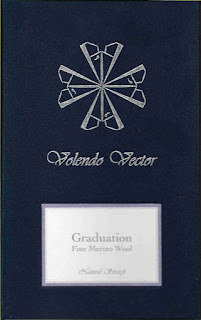 "Graduation" represents the debut of Volendo Vector, a brand that cpmpromises nothing less than top quality in both designs and ray materials. 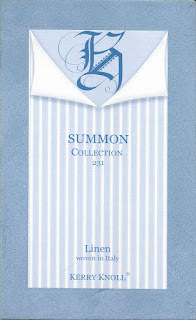 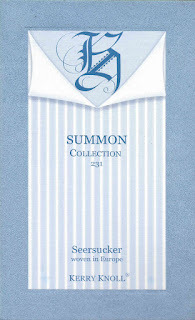 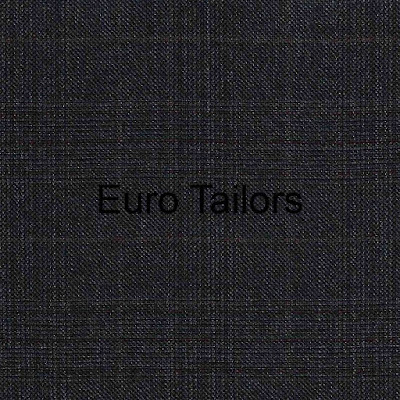 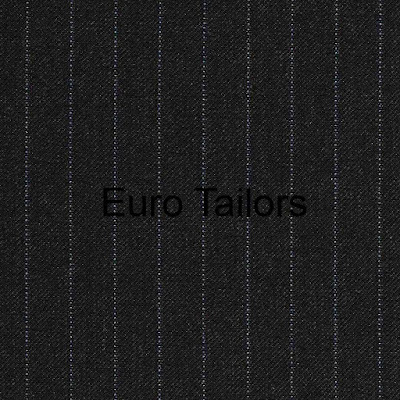 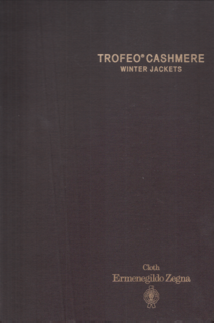 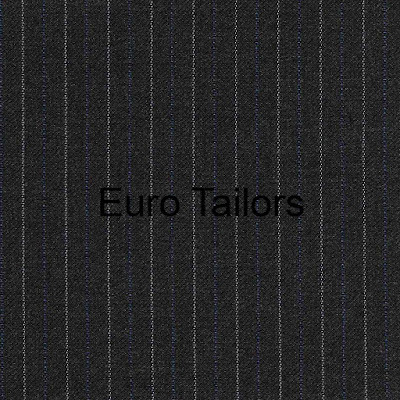 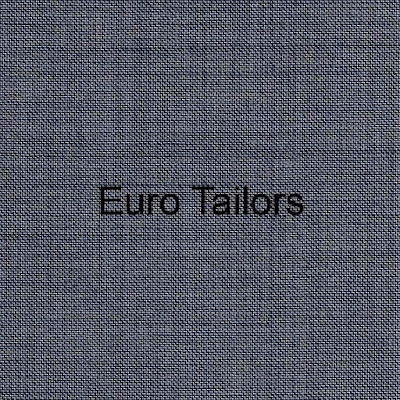 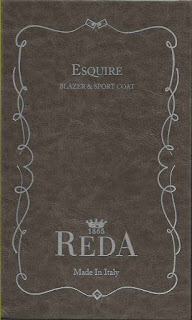 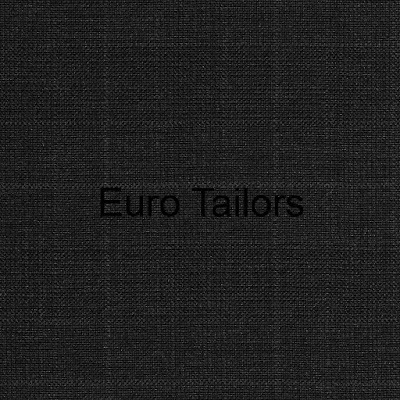 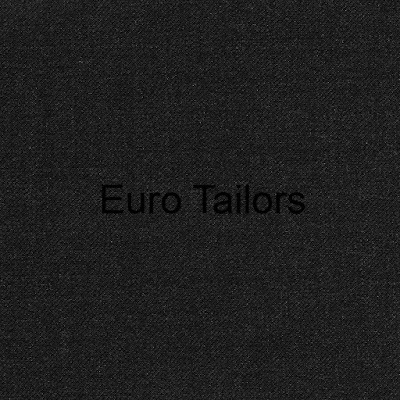 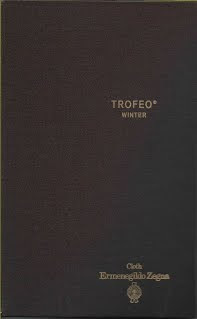 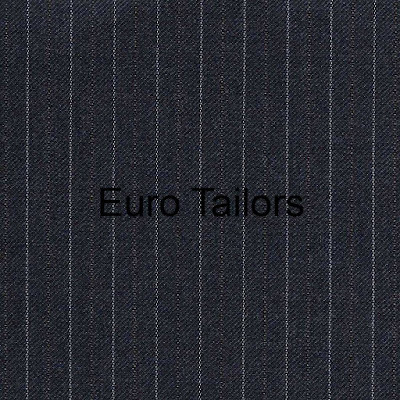 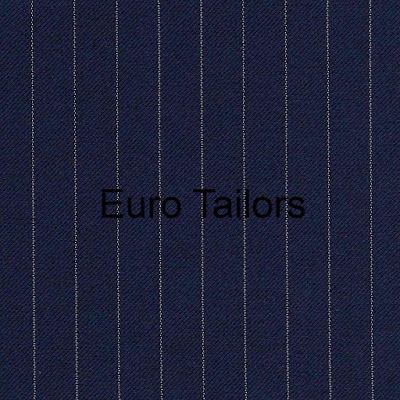 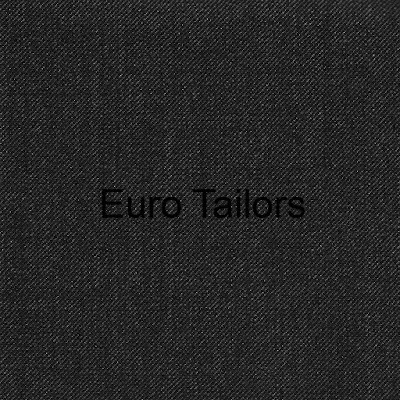 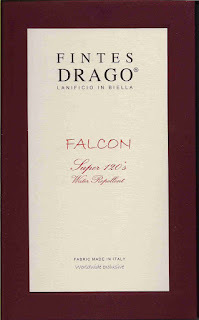 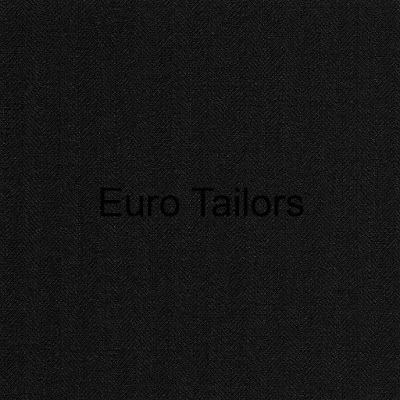 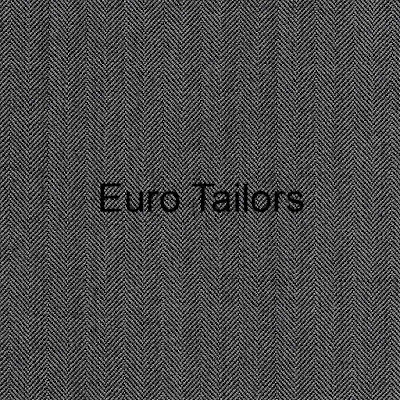 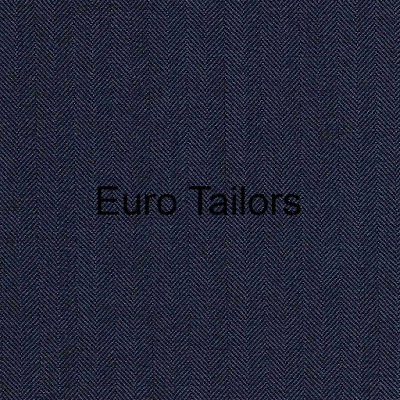 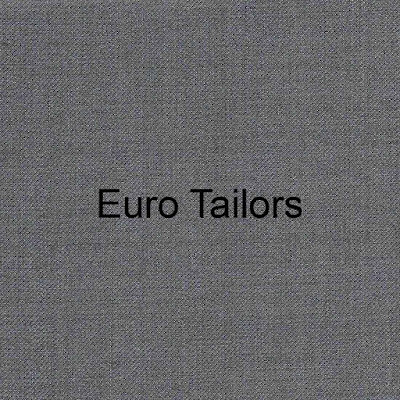 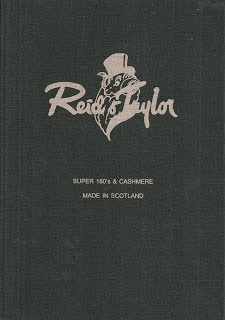 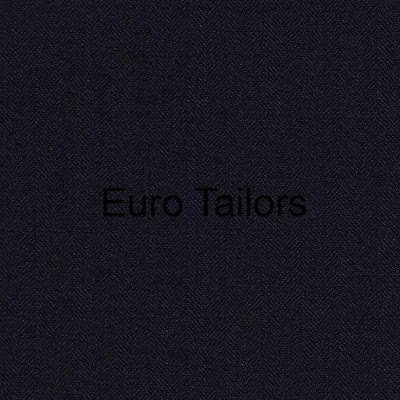 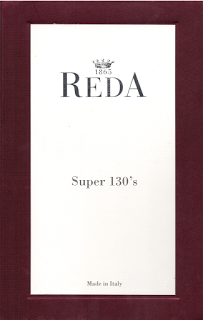 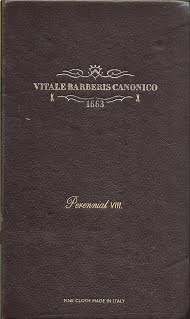 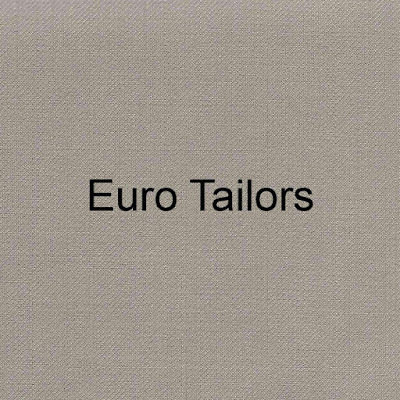 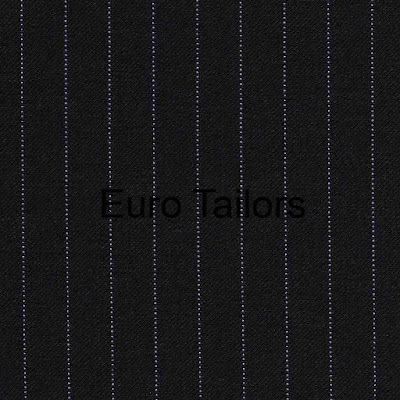 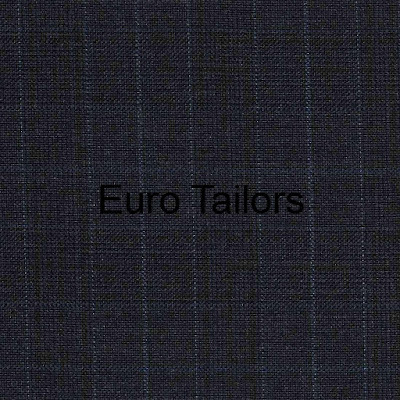 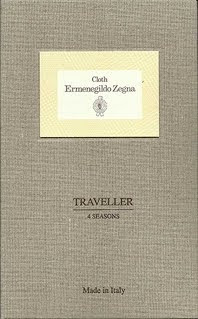 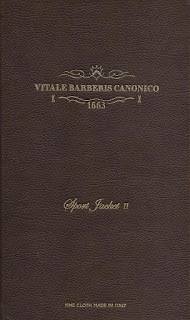 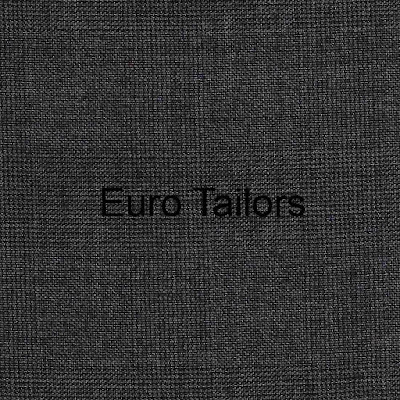 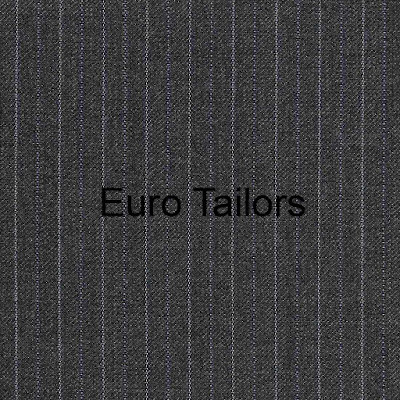 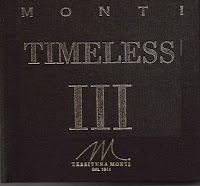 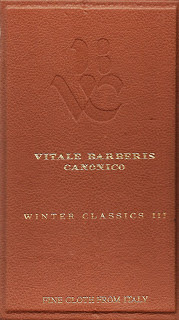 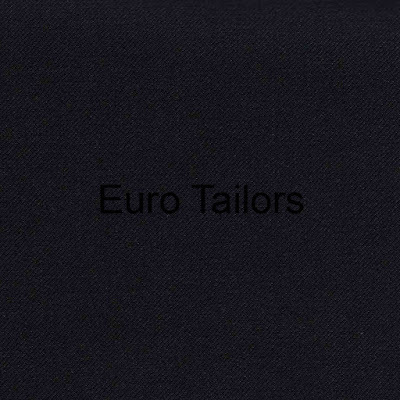 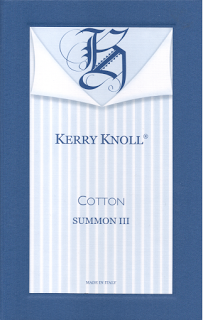 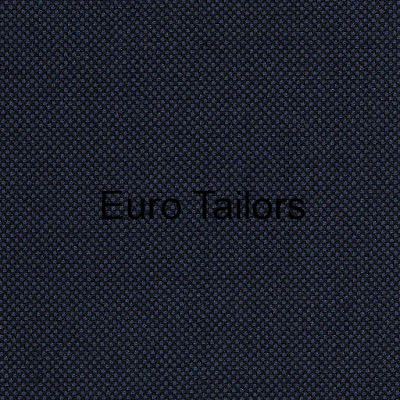 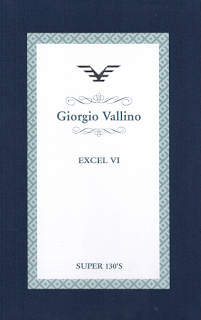 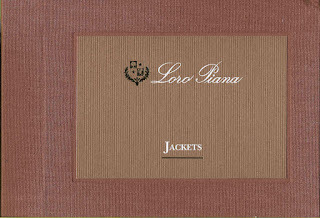 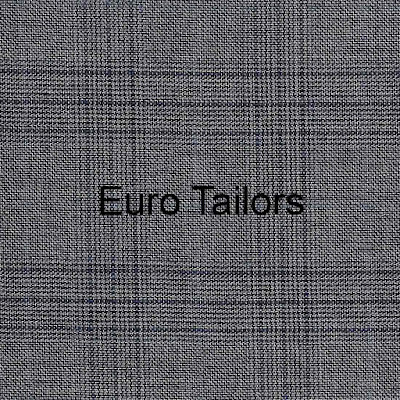 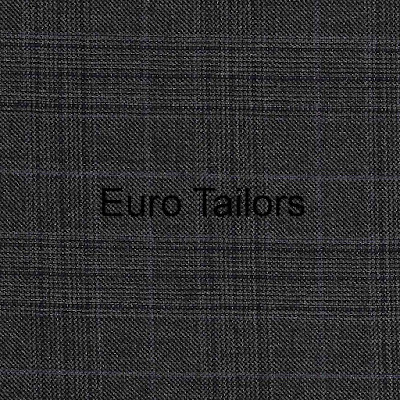 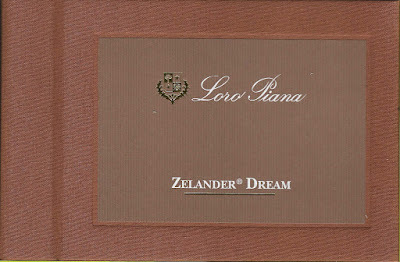 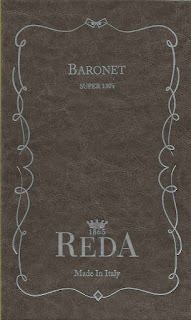 This bunch comprises a selection of the very best fabrics which are offered to exclusive tailors around the world. 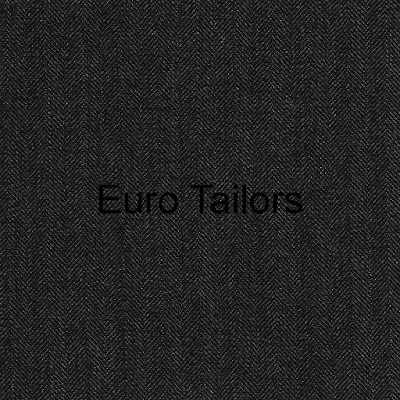 This collection is created with the finest merino wool and is always the best choice for one who pays attention to style yet not foregoing the qualities of comfort. 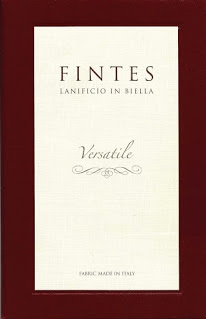 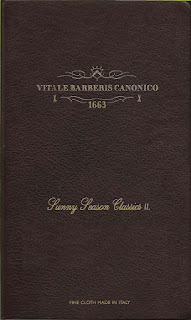 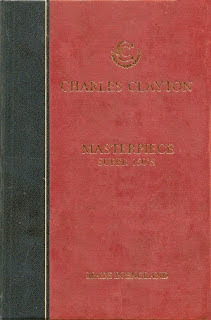 The high degree of selft-efficacy is marked in each and every "Graduation"